Table orchestra is a table emitting melody through the objects displayed on the surface. 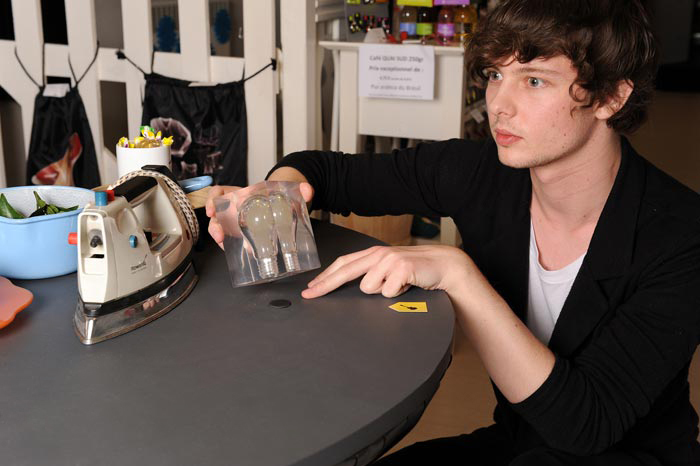 It allows the users to remix the sound by interacting with the objects. Users can touch the sound as a physical vibration. 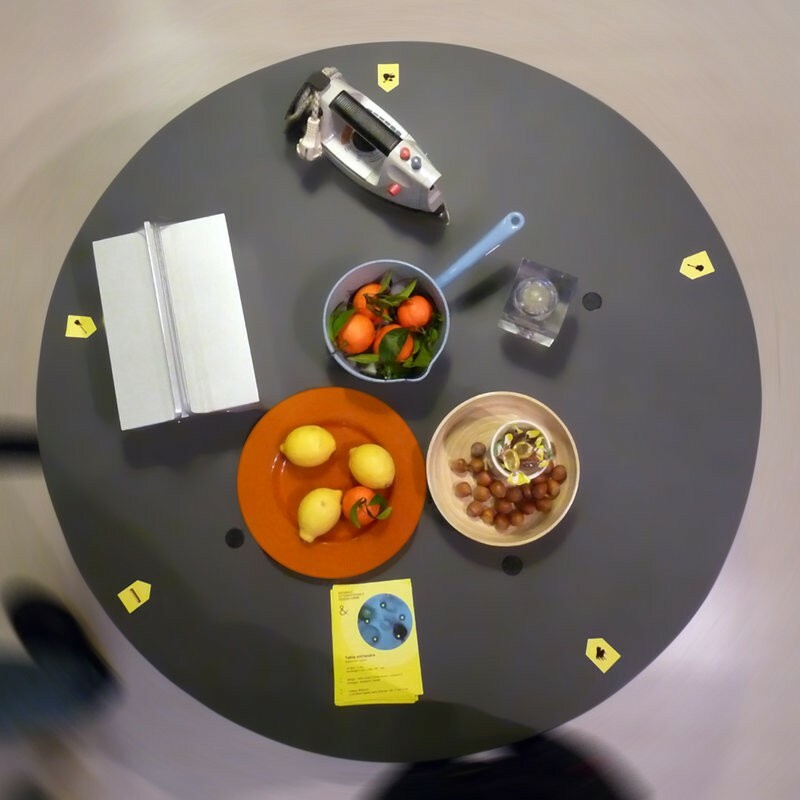 As an interaction appealing the user, Table orchestra can be adapted to a showroom context.